Perform Qualitative Risk Analysis is the third project management process in the Project Risk Management knowledge area. It follows the process Identify Risks. In this process, the project team will prioritize identified risks by combining the probability of occurrence and likely impact. In any project, either small or big, we would have identified several risks. 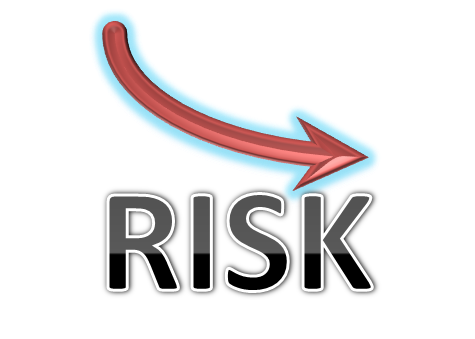 All identified risks are not equal; the risk rating of each risk varies. They vary depending on the probability/ likelihood of occurrence and the impact of those risks on the project objectives. For example, some risks may have high probability of occurring, but may have only a small impact on the project if it happens. 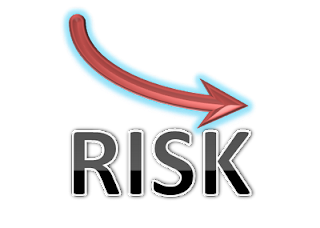 Similarly, another risk may have a huge impact on the project objectives, but have a remote chance of occurring in this project. How about a risk that has very high probability of occurring and a very high impact on the project cost if it occurs? Which of the above three risks would you put your effort on? We need to have a way to prioritize the risks so that we can channel our efforts towards risks with high risk rating. Project performance can be improved by focusing on high-priority risks rather than spending scarce resources on low-priority risks. Perform qualitative risk analysis provides a rapid and cost-effective means of establishing priorities for “Plan Risk Responses” process and also lays foundation for “Perform Quantitative Risk Analysis”. Please note that this process may lead to “Perform Quantitative Risk Analysis” or directly into “Plan Risk Responses”, depending on the project team’s necessities. How to Pass PMP in First Attempt?